Don't miss this once in a life-time opportunity! 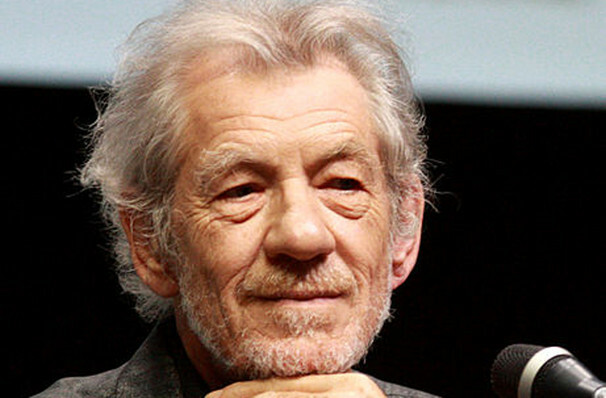 Why See Ian McKellen On Stage? 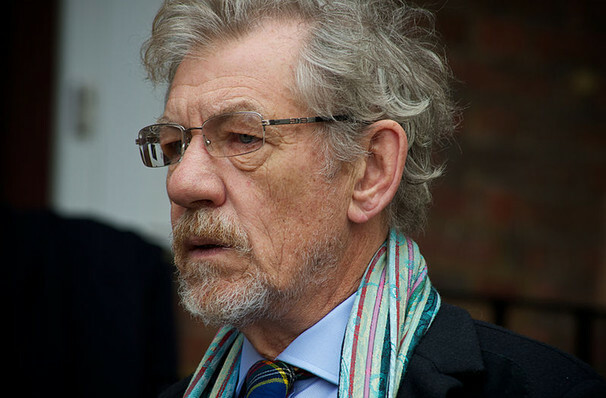 From Gandalf to King Lear Ian McKellen's long and illustrious career have left many theatre and film fans a gasp at his talent. Now for his 80th year, the great Sir heads out across the UK in an intimate one-man show, with the star chatting about his career as well as acting some of his most iconic moments. 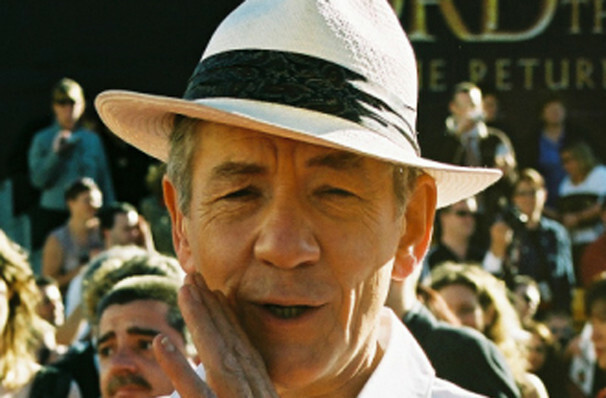 Falling in love with acting as a child, McKellen has always been grateful to the touring troupes that would leave London and head further afield, especially to his home county of Lancashire. 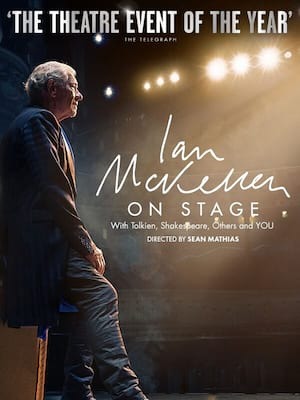 Now McKellen is hoping to repay this generosity by taking his new one-man show to the far corders of the UK, including venues which have meant a lot to him in terms of his career and to himself personally. The, Tony, Golden Globe and six-time Olivier winner made his professional debut in 1961 at the Belgrade Theatre in a production of A Man Of All Seasons, making his first West End Appearance in 1965's A Scent of Flowers. From then McKellen was a regular on the British Stage, with standout performances at the Edinburgh Fringe and the Royal Shakespeare Company. Sound good to you? Share this page on social media and let your friends know about Ian McKellen On Stage at Old Vic Theatre.